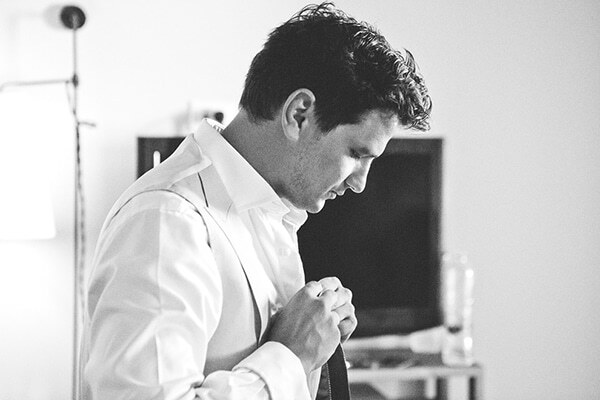 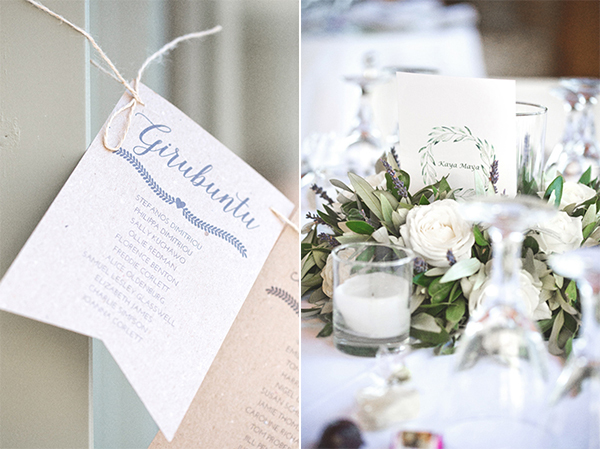 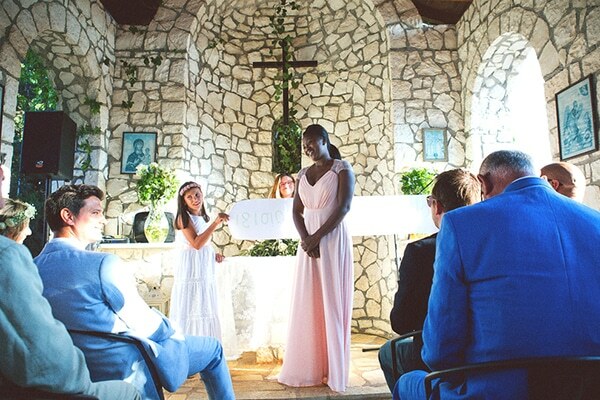 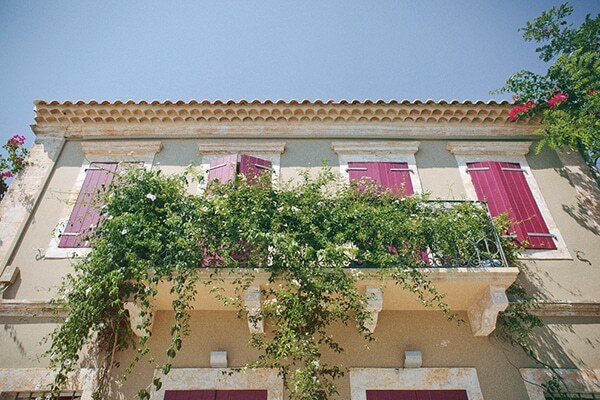 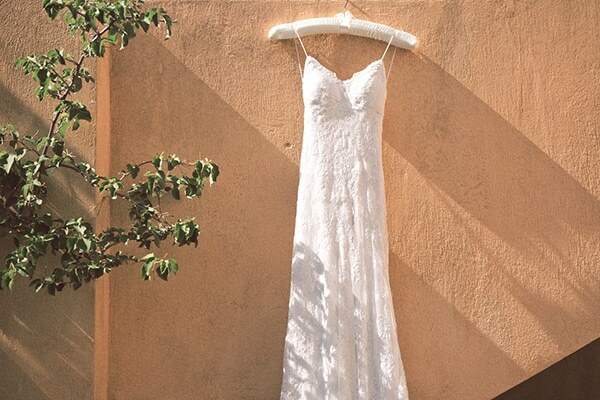 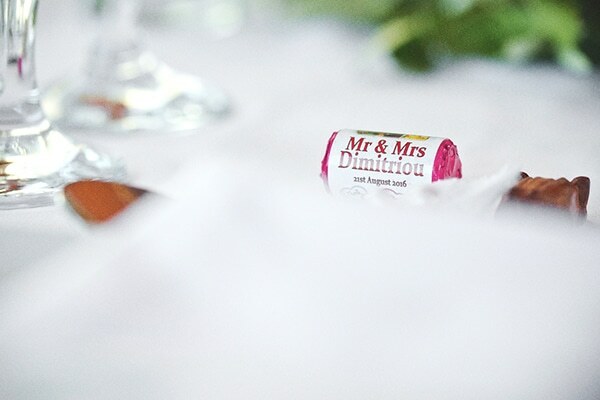 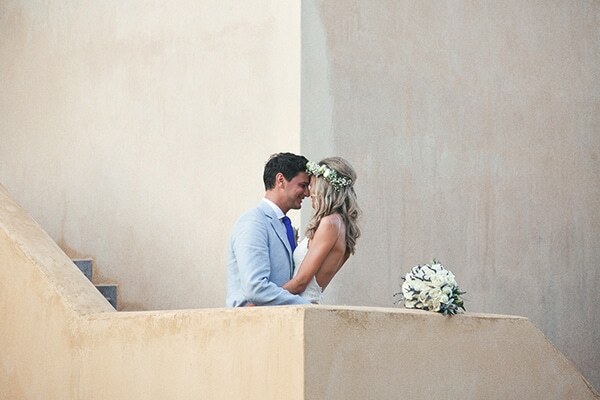 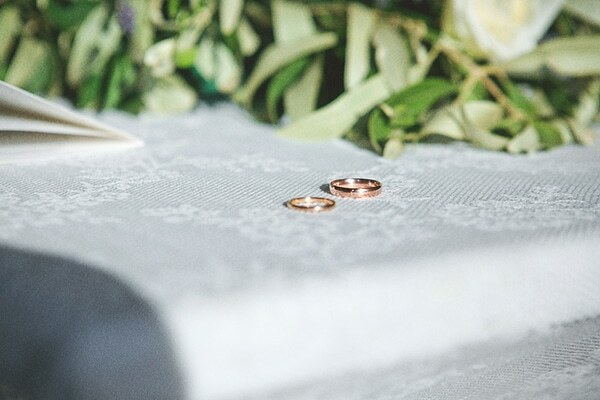 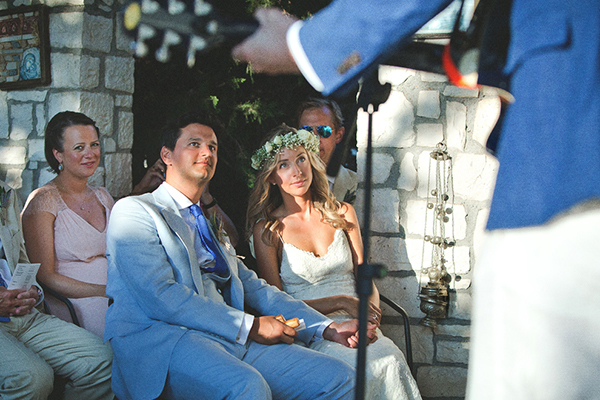 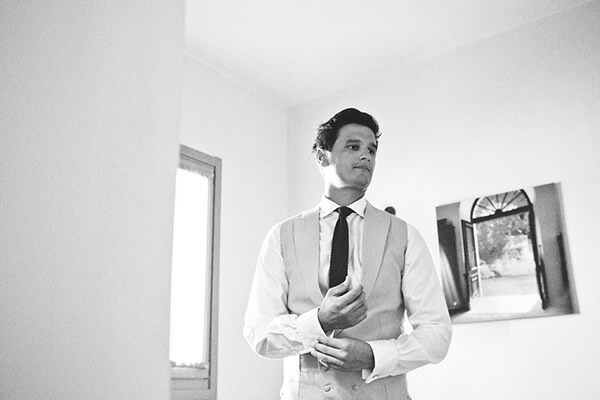 Today we’re sharing the wedding of a gorgeous, cute couple in Kefalonia, Greece. 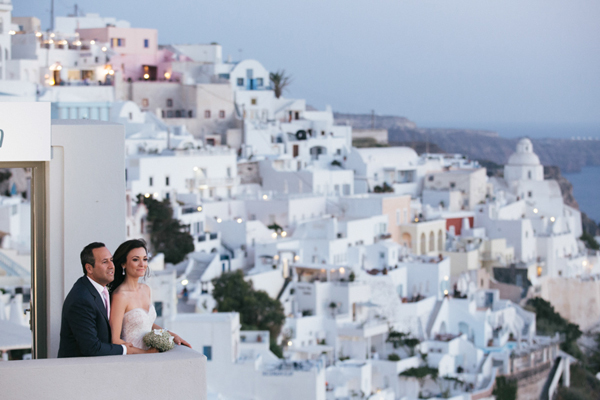 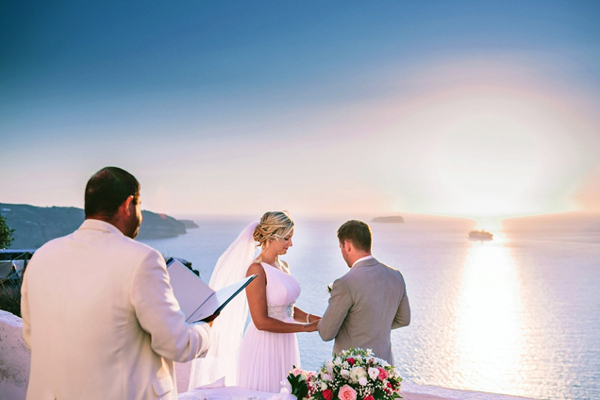 Philippa and Stef decided to create a simple yet elegant wedding inspired by the Greek culture and the relaxed atmosphere of the island. 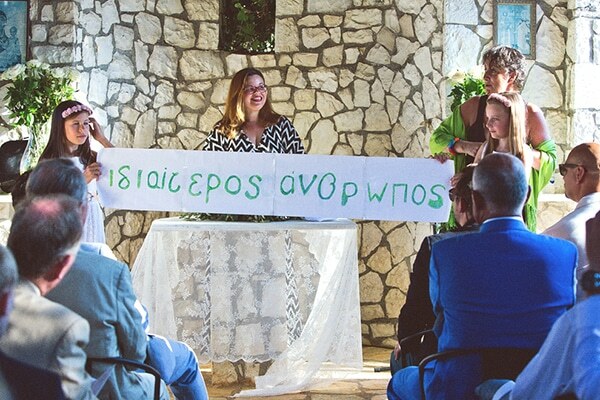 The ceremony and reception venue were decorated with classic and Greek touches such as olive leaves, lavender and white roses. 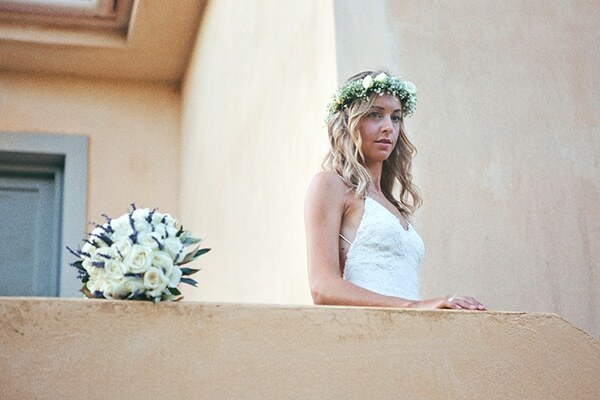 The beautiful bride was wearing a comfy, open back wedding dress with a flower wreath in her hair that made her look like a bohemian fairy. 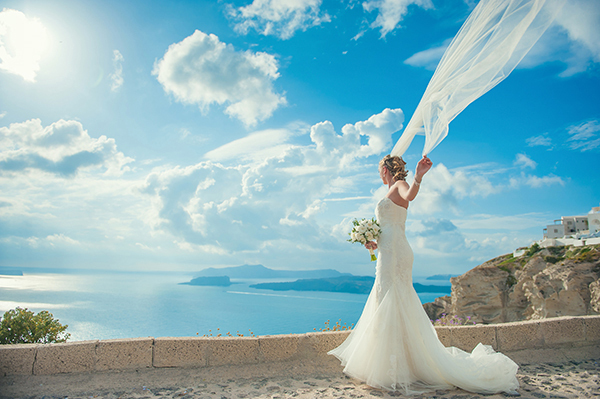 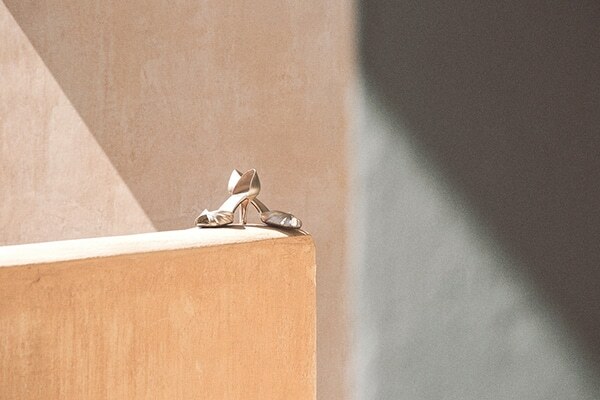 Get lost in this dreamy day through the following photos by Proper Photography! 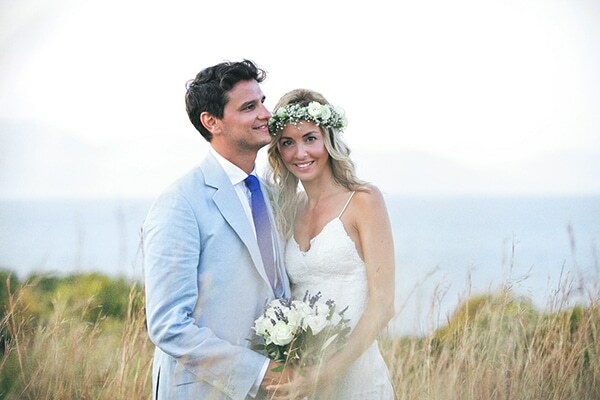 “We met at University. 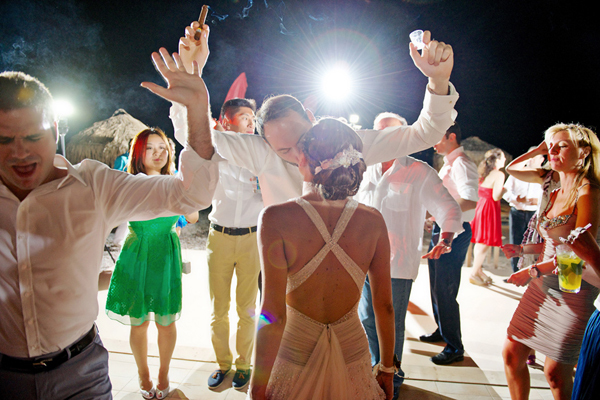 He proposed on holiday in Argentina on one knee”, the bride shared with us.